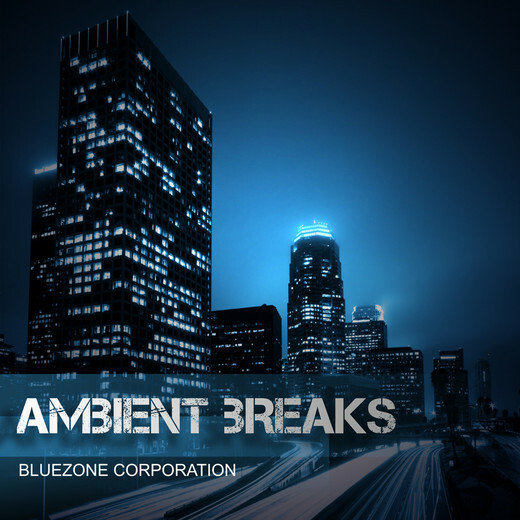 Bluezone Corporation has announced the release of Ambient Breaks, a new multi-format sample library. 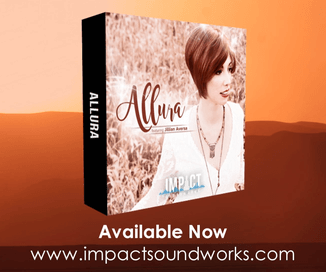 Ambient Breaks from Bluezone Corporation is the ultimate collection to jump into professional production of Ambient soundtracks for film, video games, TV series and action. Ambient Breaks is a perfect mix of calm, refined pads reworked with rich, deep synth lines. This new sound bank pushes the limits of ambient sound and can be easily adapted to other styles such as Dubstep, Drum n Bass, Hip Hop, Nu Metal, Pop, Grime and Industrial. 502 MB Data / 515 Files in WAV / AIFF formats. More than 240 loops and samples, includes Drum Loops, No Kick Loops ( hi-EQ ), Fat / Synth Loops, Infra Bass Loops, Key Loops, Sound Effects, Drum Hits / One-Shots, Synth / bass Sounds / Layers. Suitable for styles such as: Ambient, Soundtrack, Game & TV series, Breaks, Downtempo, Glitch, Pop, Dub, Dubstep, Grime, Drum and Bass, Industrial, Nu Metal, Hard Rocks, Chill Out, Lounge, Hip Hop, Trip Hop and Experimental. 100% royalty-free, does not require any additional costs or permissions. Ambient Breaks is available to purchase as an instant download for 21.95 EUR.